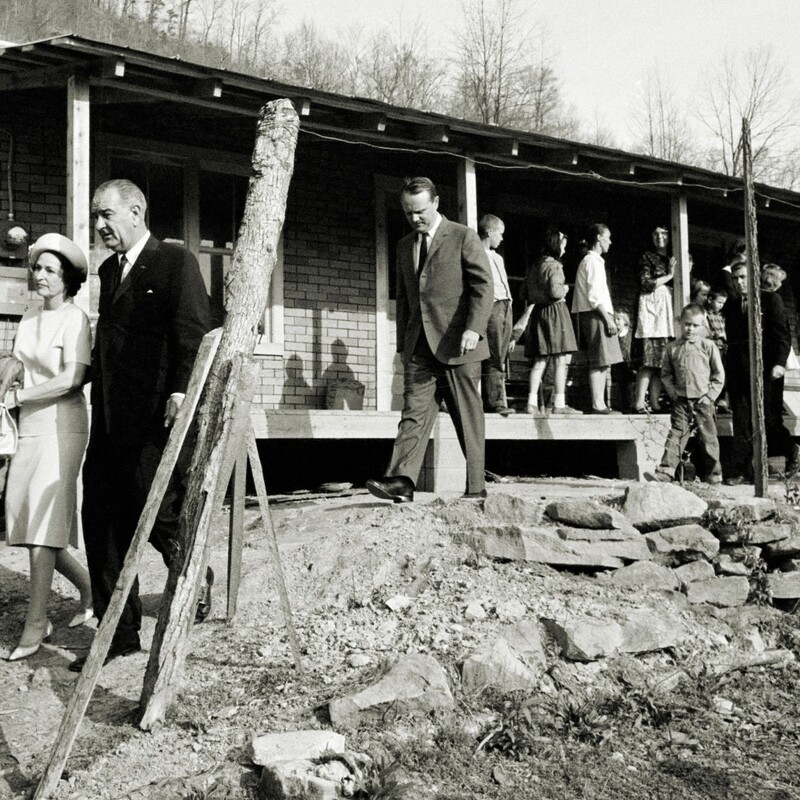 To find the face of poverty today, President Johnson would need go no further than a local strip mall. 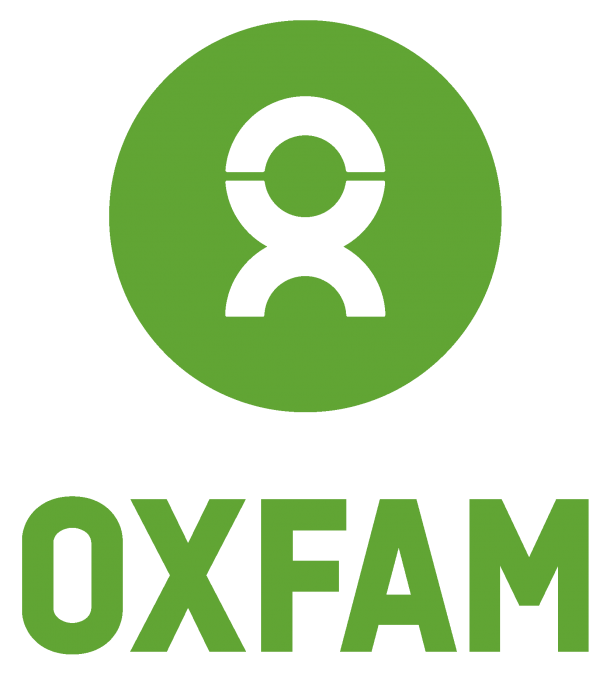 Minor Sinclair is Oxfam America’s US Regional Director. Fresh out of college, I jumped into the trenches inspired by the vision of President Johnson’s Declaration of the War on Poverty. In his first State of the Union address in 1964, Johnson asked US citizens to summon the political will and the national resources to construct the Great Society. So I headed to work in Appalachia and the Deep South. There I saw families living in tar paper shacks—some of whom were chopping up their floor boards as firewood to heat their homes—move into decent housing. I’ve seen kids from the inner city become the first in their family to go to college and then go on to earn PhDs. Over the years I’ve witnessed various programs transforming people’s lives for the better, providing food and nutrition, early education, and health services. As we mark the 50th anniversary, we can see the results of anti-poverty programs that today serve upwards of 100 million people (eg, food stamps, VISTA, Medicare and Medicaid). While skeptics may call the programs a failure, they clearly haven’t witnessed the realities that I have. Nor have they seen the studies that show without these programs, our poverty rate would be 31 percent instead of 16 percent (factoring in government transfers). While I do believe we’ve won some significant (and meaningful) battles, if President Johnson were in office today, I doubt he would double-down on his original big bet. The nature of American poverty has changed, and so too must the policy response. It’s important to remember that Johnson’s declaration was originally a war not just on poverty, but on “human poverty and unemployment.” He assumed, reasonably enough at the time, that moving poor people into paying jobs would lift them out of poverty. Though our country saw its share of crises in the 1960s, we did enjoy a healthy economy. We saw steady growth, a strong manufacturing sector that provided middle-class jobs, and a decent minimum wage. Moreover, unions ensured that productivity gains were fairly distributed, and global competition was not a serious threat to US goods and services. That’s not so easy when there are still 1-2 million fewer jobs today than in 2007. Just as troubling, millions of low-wage jobs today are not a path out of poverty, but a trap within it. Nearly 40 percent of new jobs pay less than $14 an hour, according to a study by the National Employment Law Project. And in real terms, the minimum wage has atrophied, on average paying only one third of the basic living expenses for a family of three. While true that today’s economy has spit out 45 continuous months of job growth, the middle income jobs we lost in the Great Recession are now being replaced overwhelmingly with low wage jobs in services, retail, and healthcare. It’s been a long trend in response to a globalized economy, where our comparative advantage is seemingly reduced to fast food restaurants and temp agencies. A third of all workers—roughly 59 million Americans—earn less than $14 an hour. For these people, poverty is not a problem of motivation or social determinants or poor choices. The problem is that while jobs are scarce, good jobs are even scarcer. People are forced to take what they can get, even if it doesn’t pay the bills. More than ever before, it’s not the high school kids living at home that are holding the jobs at McDonalds or The Gap, but by the providers in the family. Conservatives may be right that government transfer programs create disincentives, but it’s not individuals receiving the aid who are disincentivized. Instead, it’s the corporations that rely indirectly on government aid to help keep their low-wage workers fed, housed, clothed and receiving health care. The lower the wages, the more the government is making up the difference. That’s why at least one conservative deficit hawk, Silicon Valley millionaire Ron Unz, is calling for a higher minimum wage. Unfortunately, the few companies that have shown you can pay a living wage and still make profits haven’t yet shifted the corporate strategy of their brethren. It wouldn’t take another War on Poverty for the President to tap majority support from the general public and the working poor. In addition to the Democrats’ announcement that they’re launching a battle to raise the minimum wage (an exceedingly helpful development if it’s a legislative effort and not a re-election tactic), an easy place to start would be for the President to change the rules in government procurement so that federal contractors can’t pay sub-living wages to two million people. A few policies would make a big difference: improving access to paid family and medical leave, strengthening access to job training, making child-care more affordable, providing universal preschool. In the US today, millions of poor people are working full-time—or even more—but are still not earning enough to meet their basic needs. That’s why fifty years later, the War on Poverty continues on another front. Here is an explanation on how to save out of a poor situation. And when will Congress discover the working poor crisis?